Looking for the biggest, toughest mag extension for your Pistol Caliber Carbine? Never run dry with the Goliath +20 Magazine Extension! 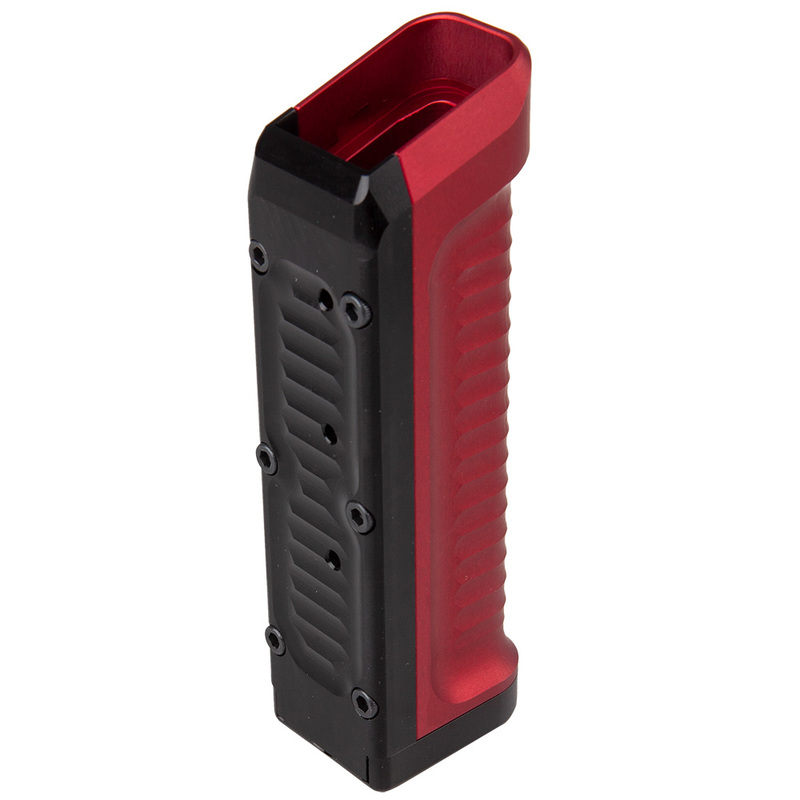 Designed to replace the factory extension on Glock 33 Round Magazines, the Goliath increases your capacity to a whopping 51+1 rounds! The Goliath has also been extensively stress tested to withstand all of the drops, dings, and dents that can come from competition shooting. Looking for a combo with the magazines? Find it here. Order online or call toll free at (800) 601-8273! I just used in Kel Tec sub 2000 and it worked 100% with range ammo. I was impressed with the quality too. You will never wake up one day and say I wish I could carry 5 mags around insted, I promise.